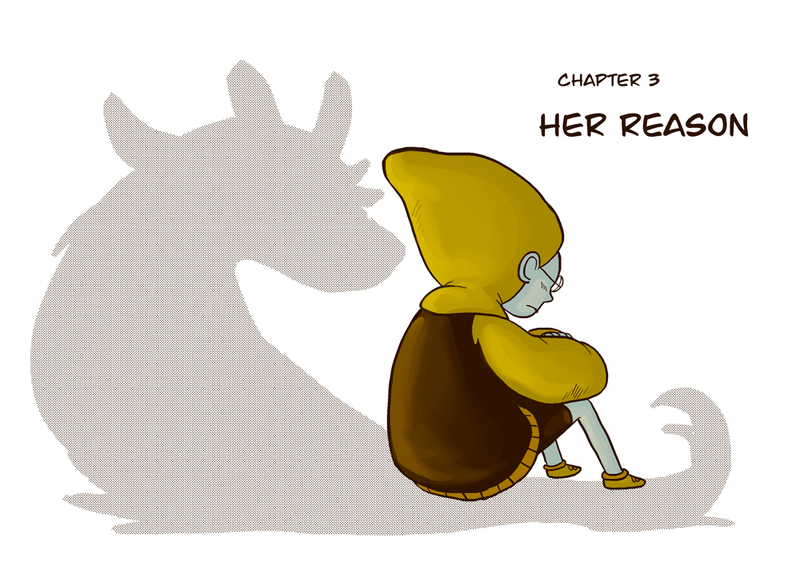 Welcome to Monster Pulse chapter 3, "Her Reason". This one focuses on Julie. I(m humbled by the response this comic has gotten so far. Thank you so much, everyone. We(re getting into the meat of the first arc now, so if you want to tell your friends about the comic, this is the perfect time to jump in. Webcomics live and die by word of mouth so if you like the comic I(d appreciate it if you spread it around. Chapter 3 begins in earnest next Monday. Tomorrow is a special page.